Are you interested in straightening your teeth without looking like a pre-teen with a mouth full of brackets and wires? Talk to your health care professional at Dubuque Dental Associates about Essix invisible braces. Essix plastic molded retainers move your teeth into a straighter position with the option of being removed during eating, brushing or special events. No messy wires, brackets or cement. Best of all, they are a fraction of the price of traditional orthodontic treatment*! 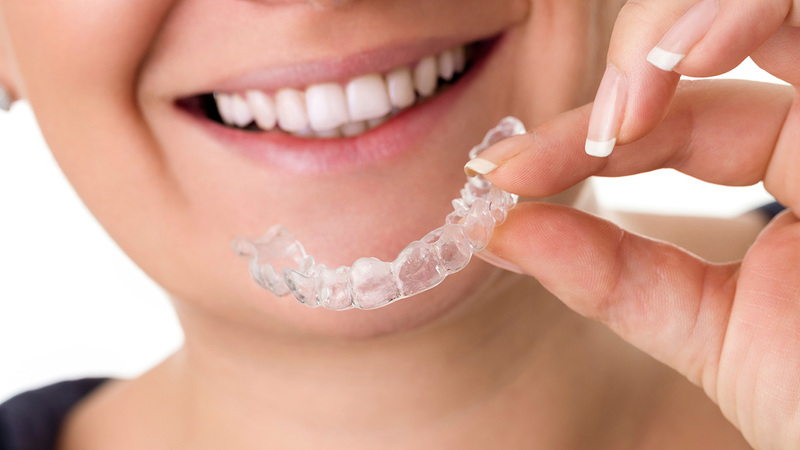 These clear, flexible retainers are made specifically for you, and offer precision results, because the retainers and adjustments are made in-house for you every two to three weeks. For more information on our clearn braces or to schedule an appointment, call Dubuque Dental Associates at 563-556-4234 today!